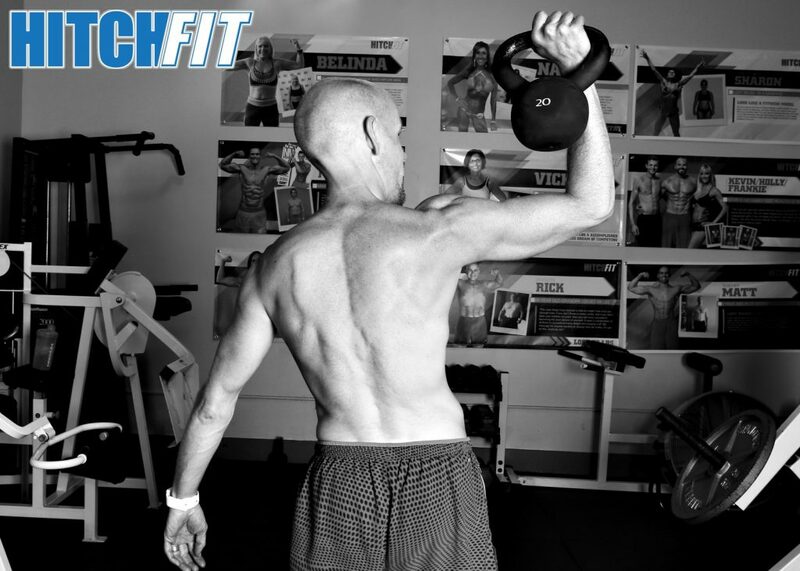 With the big 5-0 approaching Kirk wanted to kick things up a notch and get in amazing shape! 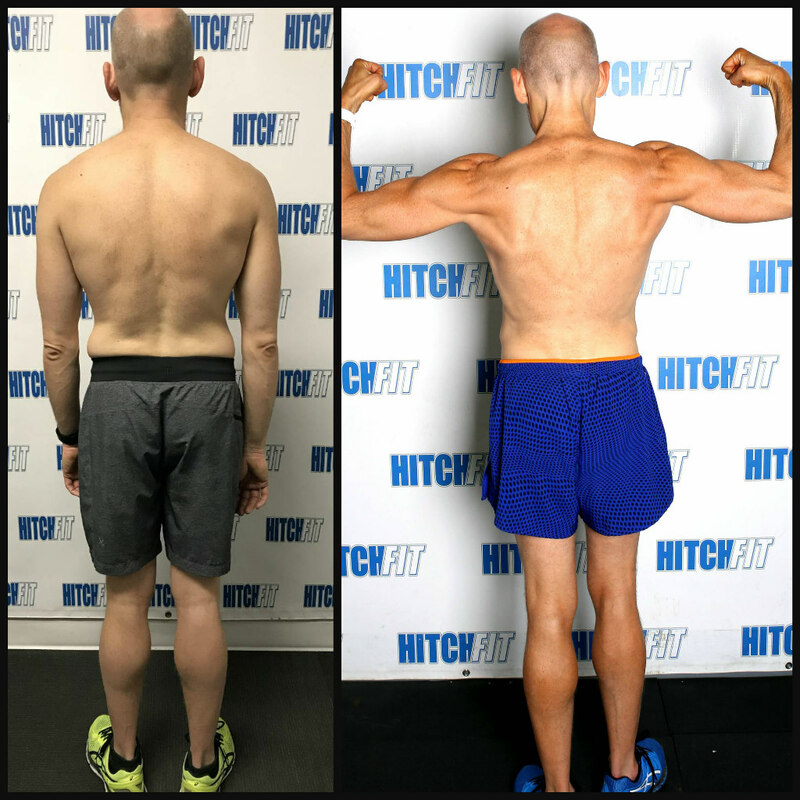 “Motivation was never the problem for me – ever since doing a Transformation 8 years ago with HitchFit, I regularly got to the gym and tried to eat reasonably well – but I needed that extra push. As I’ve gotten older, I’ve seen changes in what I could eat and drink and that impacted my results. I knew I needed a challenge as I approached turning 50. I set some mind, body, and spirit goals for myself to embrace turning 50; this helped all 3 areas. I contacted Micah LaCerte as I’ve known him and his wife, Diana, through the years since my transformation 8 years ago. I live in the Union Hill neighborhood where Hitch Fit is located. Also, I’ve known them through their involvement in the Gay & Lesbian Chamber. I knew what was possible having done a transformation before. I wanted the focus and challenge of knowing every two weeks, I’d be weighed and measured! For me, the meal plan was not really difficult at all. At first, giving up drinking was a challenge, but knowing the results would show every two weeks when weighing and measuring came around was motivating. If you are eating for transformation, just start to think of eating as fuel for your body. My trainer was Eric Reynolds and we met at 5am. Each session was great! 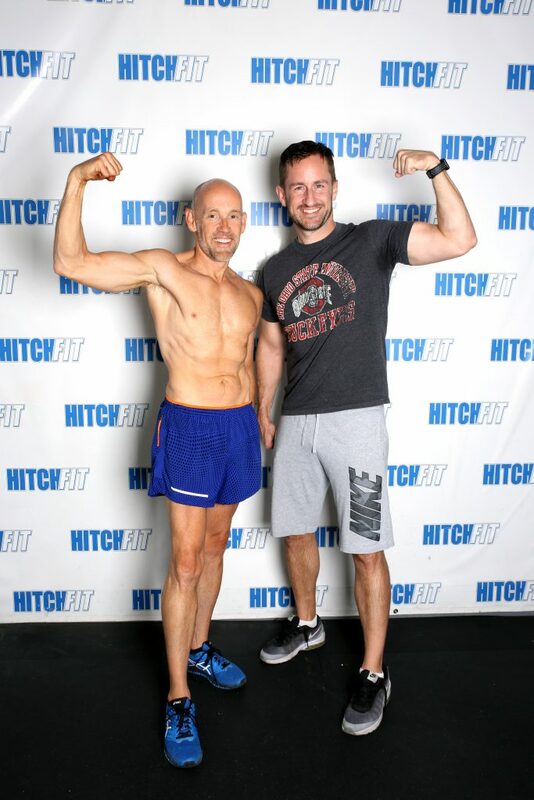 Motivation has never been the issue for me – I have no problem getting to the gym – but Eric helps shake up your workout; do different things and push you beyond what you’ll do on your own. My favorite body part to train? LEGS! Eric pushed me and as a result, I’d often feel wobbly when leaving after leg day. Loved the pushing that it gave me! Eric is great -regularly checking in via text (especially the last week), continually reminding me to think of food as fuel. Eric was also great to talk to during our sessions. When you do a transformation, you spend a lot of time with your trainer. Eric was great to talk to about not just working out, but life, family, friends, and the crazy world we live in. 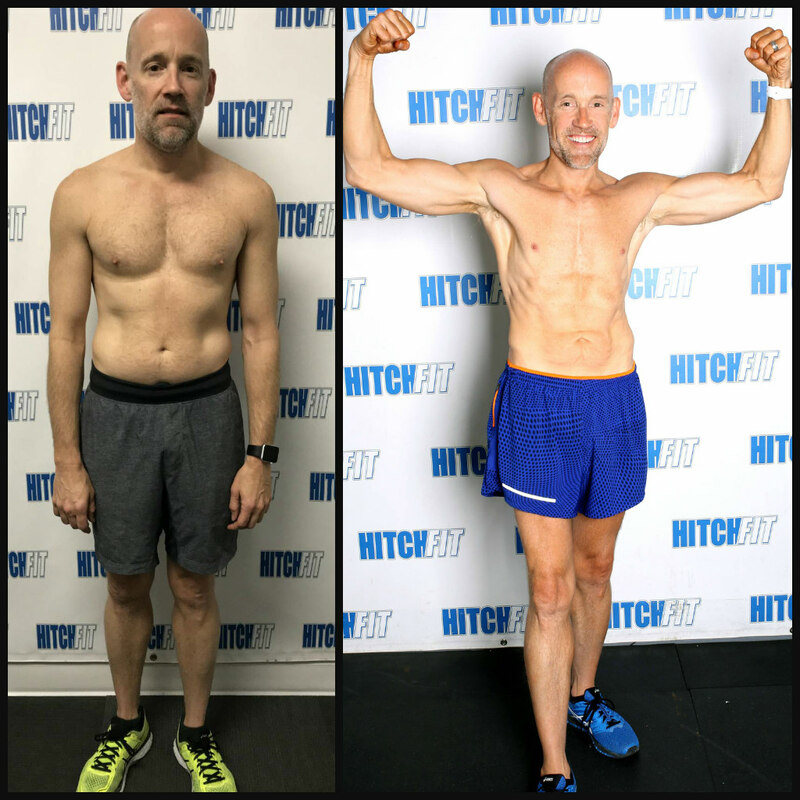 I would absolutely recommend training with Eric if you need someone to transform you! The challenge of someone pushing you, the accountability of knowing you are a) paying for it and b) regularly having your progress monitored along with great sessions that are fun are all why I’d recommend Eric to anyone! 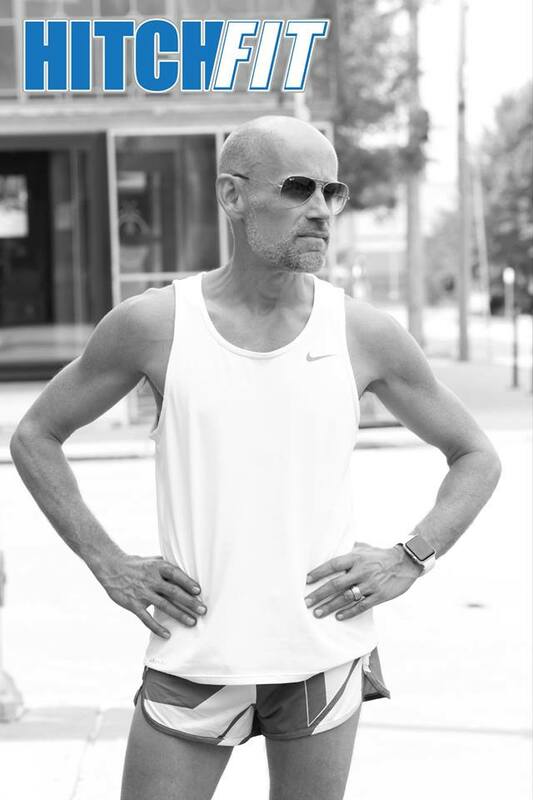 My friends all knew I was doing this “pre-turning 50” challenge and although occasionally gave me s**t for not drinking, they were very supportive and I think I piqued a lot of interest. It felt like a really constructive way to deal with my upcoming birthday. 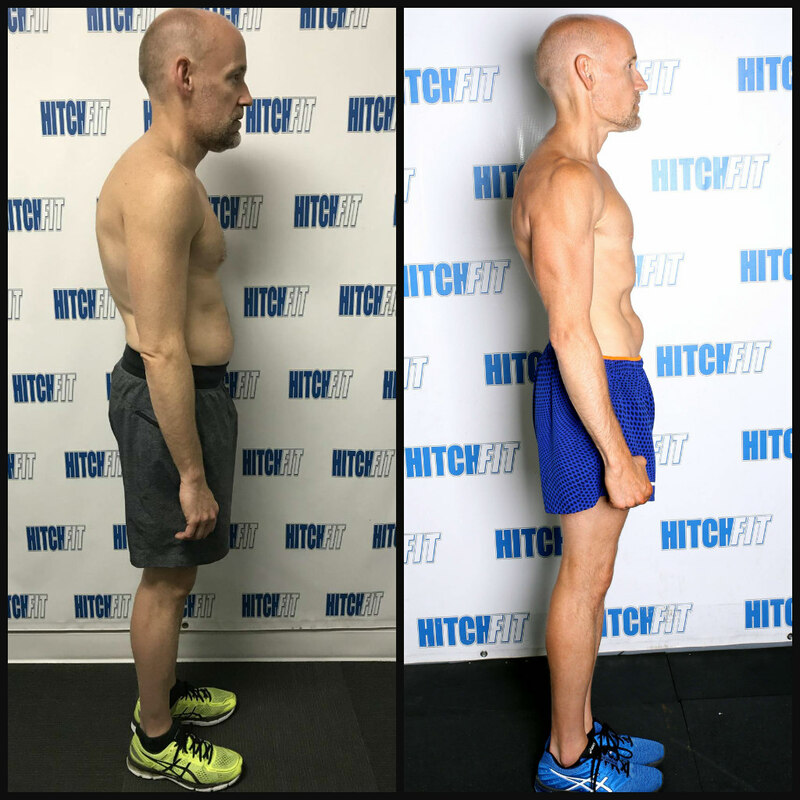 Are you READY for your Transformation with Kansas City Personal Trainer Eric Reynolds?